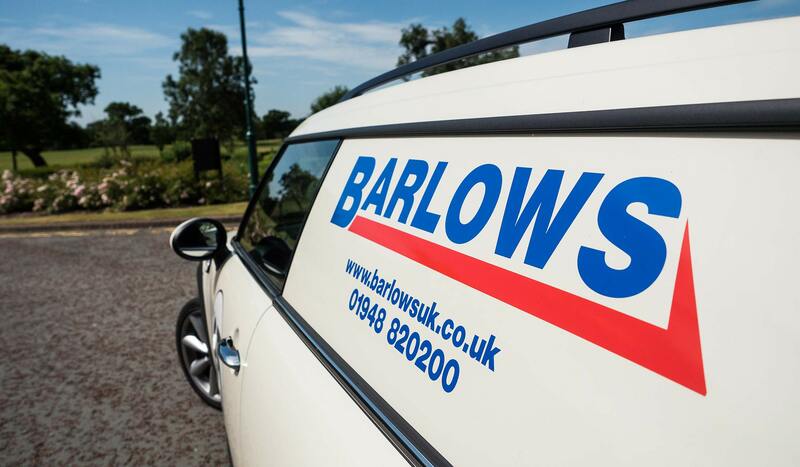 An exciting opportunity has arisen within the Property Maintenance department of Barlows UK. We are now looking for an apprentice to join our growing team to assist our engineers and learn their trades. The successful candidate will cary out various maintenance tasks at residential & commercial properties. You would be working alongside an experienced engineer and expected to attend regular college days. Primarily joinery but also various property maintenance tasks including the following. The position would ideally suit a local, school leaver looking to learn a new trade, must be reliably, honest and willing to take instruction.